Belén Barbero is a talented fashion designer that creates couture bridal collections in Madrid, Spain. This special "Veil Me Again" collection is the first from the label Beba's Closet. 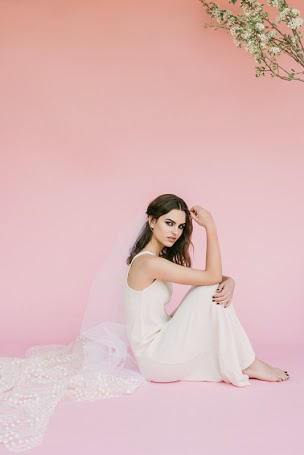 We adore the feminine touches and high-quality fabrics used such as; tulle, organza, and muslin. 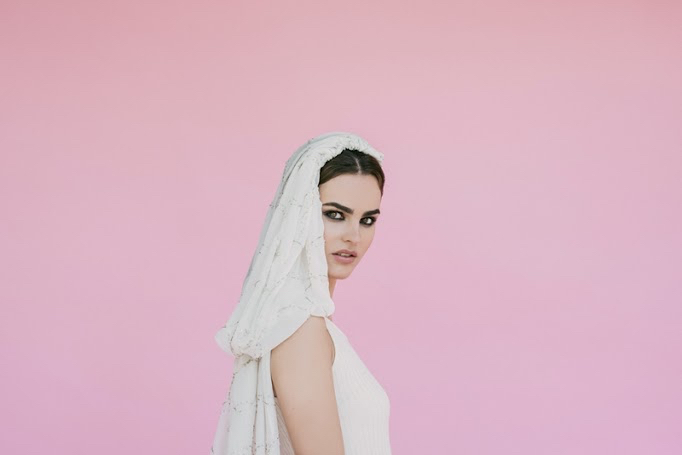 Belén wanted to create a veil collection that showcased that women can be both soft and edgy. It contains the perfect amount of class and modern details. We love it and would wear every style! "This first eleven-piece collection appears with hopes of giving a touch of trendiness and youth to the veil, a delicate and feminine piece that has not evolved at the same pace as the designs of wedding dresses. On this occasion Belén Barbero wants to show through her innovating collection, that a veiled bride can have many faces, she can be mysterious and elegant, feminine and racial, sweet… and even rocker." "Years ago I decided to defend an original bride, someone spontaneous and genuine who escapes the conventionalisms that constrict every attempt of creativity. 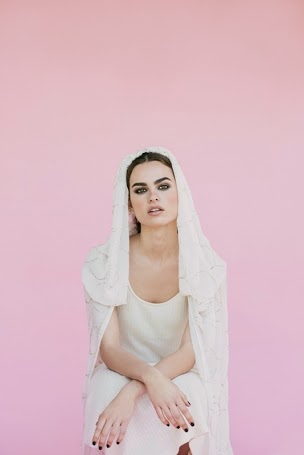 With this small collection we are rebelling against the boring and homogenous veils, and are sending a message tinged with pink, with craziness and with a feminine spirit that floods our nuptial universe”. 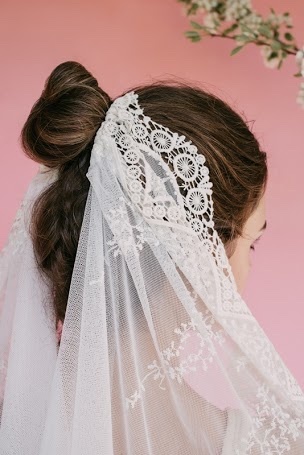 Make sure to visit Beba's Closet to find your beautiful wedding veil! !